Don’t attempt to take on a brain injury claim in San Bernardino by yourself. Brain injuries are very serious and demand attention from award-winning San Bernardino brain injury attorneys. You deserve representation from brain injury lawyers with experience in your practice area. Bentley & More LLP can help you by taking care of the claims process, reviewing your rights, and fighting for full compensation for your injury-related damages. We’re the hard-hitting, successful, and compassionate firm you’ve been seeking. Two types of brain injuries exist: traumatic and acquired. Traumatic brain injuries stem from impacts or blows to the head (external forces). Acquired brain injuries happen from loss of oxygen, strokes, tumors, or other internal issues. Both types are extremely dangerous and can result in permanent brain damage, coma, or death. Brain injuries can impact virtually all aspects of life, from the job a victim can have to the ability to talk and eat. They deserve exceptional San Bernardino brain injury lawyers to fight for fair compensation. San Bernardino is a bustling city with many brain injury risks, including auto accidents, slip and falls, swimming incidents, amusement park rides, acts of violence, sports incidents, and medical malpractice. Anything that damages the brain by either impact or lack of oxygen can result in a serious brain injury. Whether your injury happened at home or while on someone else’s property, speak to a brain injury attorney about your rights. Who Is Liable for your Brain Injury? Our team of brain injury lawyers can help you with this burden of proof, returning to the scene of the accident to collect possible evidence of negligence or intent to harm. We can hire experts, interview witnesses, and create a strong case in your favor. Leave liability laws to us while you focus on healing from your serious injury. What Damages Can a Brain Injury Victim Recover? Brain injuries often result in lifelong costs. Extensive medical bills from rehabilitation and live-in care can pile up, as well as lost wages and lost earning capacity from temporary or permanent brain damage. Brain injuries can also give rise to significant physical pain and emotional suffering. Victims can seek recovery for psychological harms and mental anguish connected to a brain injury. Family members may also be eligible for loss of consortium damages or funeral/burial costs if a brain injury kills a loved one. A great personal injury lawyer can make an enormous difference in the outcome of your San Bernardino brain injury claim. 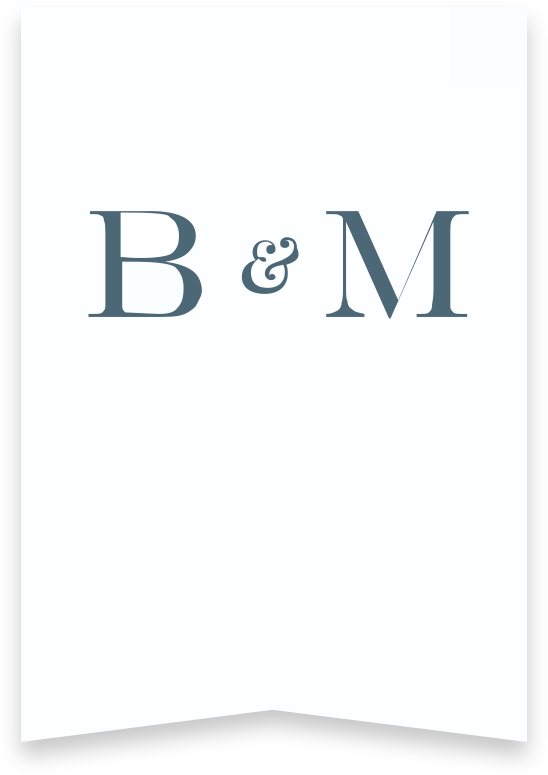 Bentley & More LLP is different from the competition. Our lawyers truly care about what happens to each client we assist. From timely claims filing to checking up on families after the conclusion of a case, we go the extra mile for our clients. Call (949) 870-3800 to find out if we can help you. We’ll also answer online appointment requests. © 2019 Bentley & More LLP.